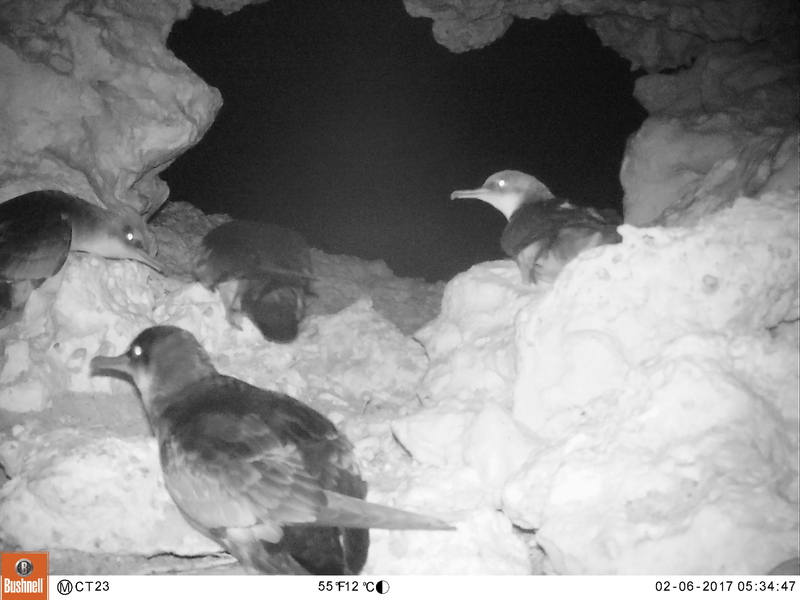 BirdLife Malta’s LIFE Arċipelagu Garnija project has now entered its third year and a new phase of conservation actions to tackle the threats Yelkouan Shearwater (Garnija) populations face in the Maltese Islands. The project concluded its first phase at the end of 2017 which saw Yelkouan Shearwater populations and their threats around Malta and Gozo monitored and assessed. The main threats identified in the breeding colonies were predation by rats, light pollution from developed areas, littering left by visitors and disturbance by boats. 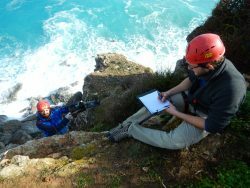 Based on the data collected during the first years, the project team is now implementing conservation actions to reduce these risks, including localised rat control programmes in colony sites to secure half of the Maltese population of Yelkouan Shearwaters and increase reproductive success. The project is working with local stakeholders and the general public to reduce littering close to colonies, mainly in Rdum tal-Madonna and Comino. Litter left by campers at L-Aħrax tal-Mellieħa and by visitors to the Blue Lagoon maintains large rat populations that then feed on shearwater eggs and chicks. In view of this the project is calling on site visitors to collect their rubbish and dispose of it in bins or even better bring it back home or to the harbour from where they departed to Comino. 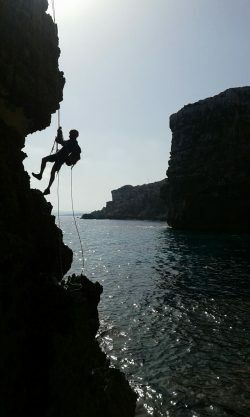 BirdLife Malta is also working with Transport Malta to reduce the disturbance of recreational boats that pass close to breeding seabird colonies in the cliffs and enter sea caves with loud music and lights by increasing awareness among the boat users. The project has also assessed and will now start addressing the threat of light pollution from land, mainly from developed areas such as St Paul’s Bay, and from the sea originating from bunkering boats especially those refuelling in front of seabird colonies. One of our main actions is to increase awareness among site users and the Maltese public in general about this wonderful and unique seabird species. You can now even follow the breeding cycle of a Yelkouan pair and their chick along the season by following our #NestWatch video updates here. To mark the new stage of the project, BirdLife Malta is today launching the official LIFE Arċipelagu Garnija project video all about the work of the team in improving the conservation status of the Yelkouan Shearwater in Malta. You can watch the video on BirdLife Malta’s YouTube channel in English or in Maltese. The video is also being launched on the local TV stations.